Need for Speed Undercover has players racing through speedways , dodging cops and chasing rival as they go deep undercover to take down an International crime syndicate . The game heralds the return of high intensity police chases and introduces the all-new ' Heroic Driving Engine ' __ a unique technology that generates incredible high-performance moves at 180 miles per hour during breathtaking highway battles . A mix of computer graphics and live action movies immerses gamers in the rich world of the Tri-City Bay Area . The city is open-world environment features over 80 miles of roads , including an enormous highway system that sets the stage for highway battles . 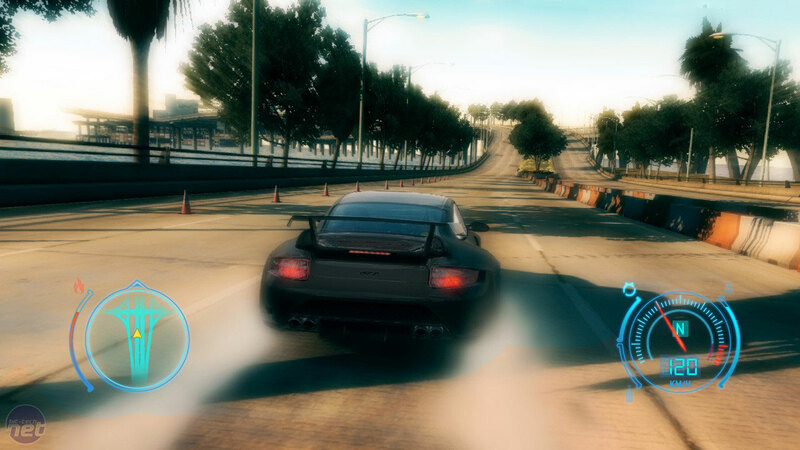 These high-speed , high-stake chase sequences push players to the limit as they fight off cop and opponents while whipping through traffic at 180 miles per hour . An intelligent new A.I . mechanic delivers a realistic and high-energy action driving experience . 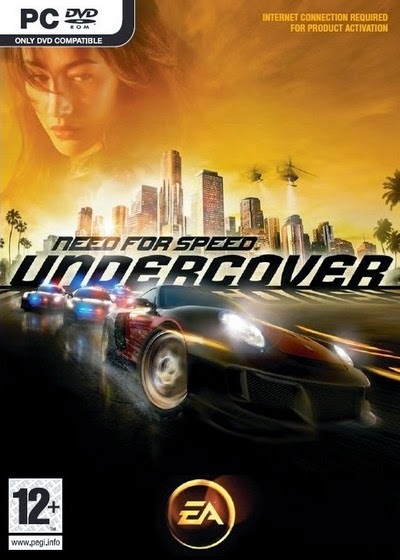 Going back to the franchise’s roots , Need for Speed Undercover features more aggressive and intelligent cops whose sole purpose is to take down the player quickly and by any means necessary . 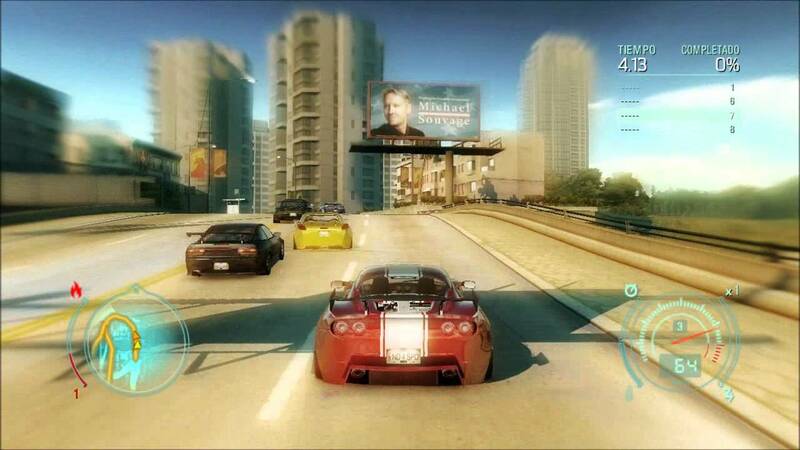 Need for Speed Undercover also features the series signature car customization , real-world damage and realistic driving physics . 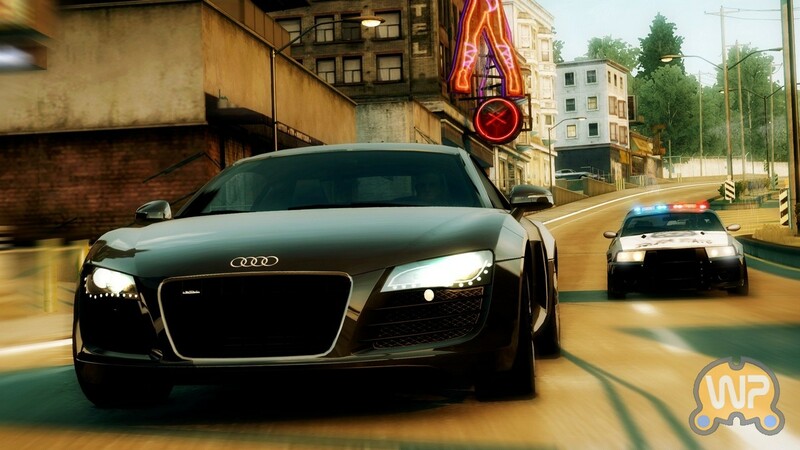 The game includes some of the hottest licensed cars such as the Audi R8 , BMW M6 and Lexus IS-F .
3 Responses to "Need for Speed : Undercover Free Download Full Version"
please enter the entire registration code found either in your confirmation email, your game manual/product packaging, or game card"